Recommended for sports people for its high content of vegetable protein. 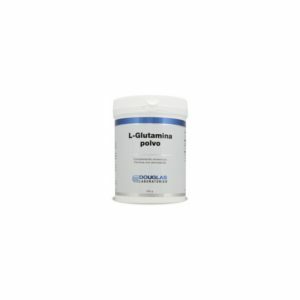 Reduction of body fat and for incrementing muscle mass. For people with low levels of iron or who wish to supplement it. 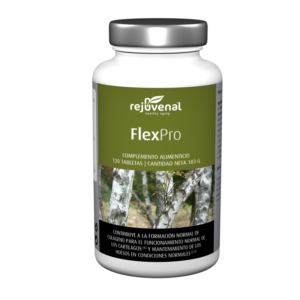 Contains phosphorus for good maintenance of bones and zinc for eyesight and for the development of collagen (nails, hair and skin). Isolated vegetable protein from pea (Pisum sativum). Does not contain milk or lactose, fructose, soy, gluten, nuts or other ingredients or allergens. Free of sweeteners, colours or sulfites. 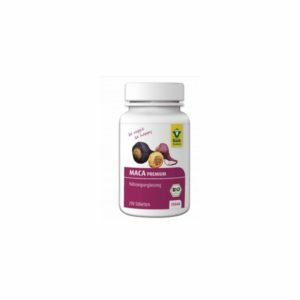 The taste is 100% natural, so it is suitable for mixing with your favourite flavours and ingredients, such as cocoa, fruit, drinks, juice or vegetable broth. Mix one scoop with vegetable drink or your favourite beverage (a full scoop measure is the equivalent of 16 g of protein, so use according to individual needs). It can also be added to broth or soup, fruit juice or shake, to enrich their protein content. Shake well for best mixing results. The EFSA NDA² panel has set an average requirement (AR) of protein for adults (including the elderly) of 0.66 g per kilogram of body weight daily. Based on this average protein requirement, the panel has derived a Population Reference Intake (PRI) of 0.83 g / kg of body weight. For example, a person weighing 60 kg has a protein PRI of 50g. Infants, children and adolescents: between 0.83 g and 1.31 g per kg of body weight per day, depending on age. Pregnant women: an additional intake of 1g, 9g and 28g of protein per day during the first, second and third trimester respectively. Breastfeeding women: an additional intake of 19 g per day for the first 6 months of lactation and 13 g per day thereafter. 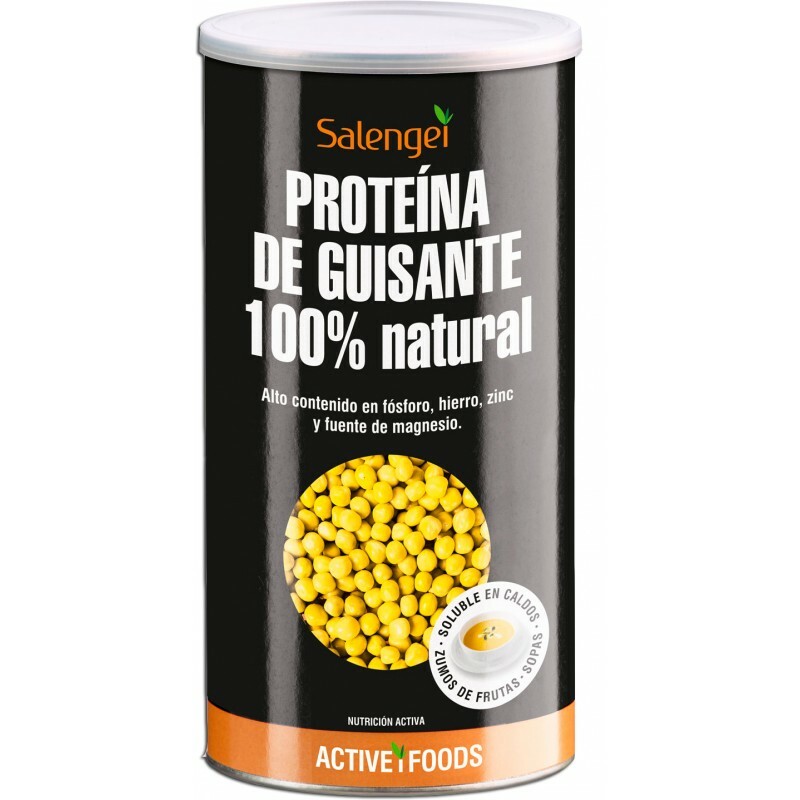 This pea vegetable isolate contains 86% protein and its digestibility is greater than 95%. Certified Kosher / Halal / Non GMO. The advantage of the proteins in this product is that they do not come from allergenic sources such as milk or soy, and that despite being proteins of vegetable origin, they have a high biological value (in relation to the WHO/FAO/UNU standards), although they could be completed with foods high in methionine, isoleucine and tyrosine. They do not contain phytoestrogens like soy, nor are they obtained from genetically modified organisms. It is very high in phosphorus, iron and zinc, and is a source of magnesium. Low on saturated fats: 1 g / 100 g of product. Suitable for diabetics, vegans, vegetarians and lactose intolerant. *DRI: Average Dietary Reference Intake (8500 kj / 2000 kcal). The salt content in this product is due exclusively to the naturally-present sodium in this food.